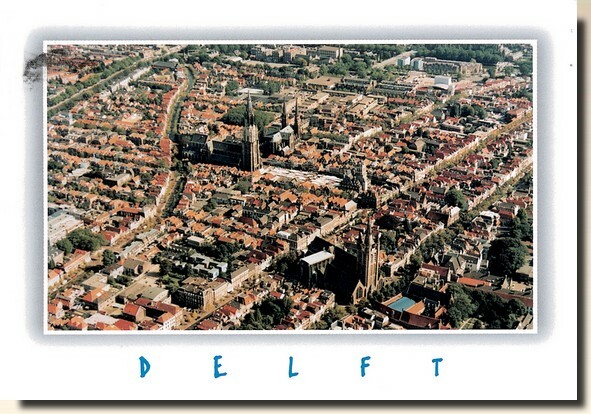 Delft is a city and municipality in the province of South Holland (Zuid-Holland), the Netherlands. It is located in between Rotterdam and The Hague. 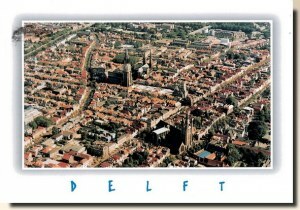 Delft is primarily known for its typically Dutch town centre (with canals); also for the painter Vermeer, Delft Blue pottery (Delftware), the Delft University of Technology, and its association with the Dutch royal family, the House of Orange-Nassau.